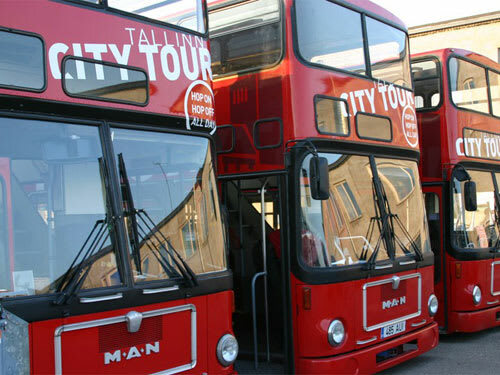 Explore Tallinn, the capital of Estonia at your own pace as you ride a double-decker bus with 24 or 48-hour ticket that will bring you to the different highlights of the city. 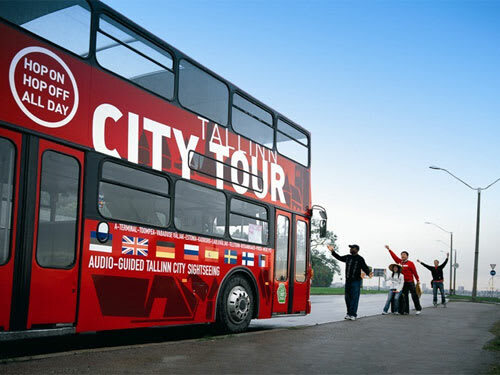 Ride a double-decker bus that will show you the different attractions of the city, go around with the bus at your own pace by using your hop-on-hop-off 24 or 48-hour pass ticket. Enjoy the Wi-Fi connection and the audio guide in 10 different languages available onboard. Available Languages: English, Estonian, German, Spanish, French, Finnish, Japanese, Russian, Italian and Swedish. Present your VELTRA voucher to the bus driver to redeem your tickets. You may choose to hop on the bus at any stop along the route and exchange your voucher there. Start of the tour is at Viru Square. Please see the pdf for the route map. 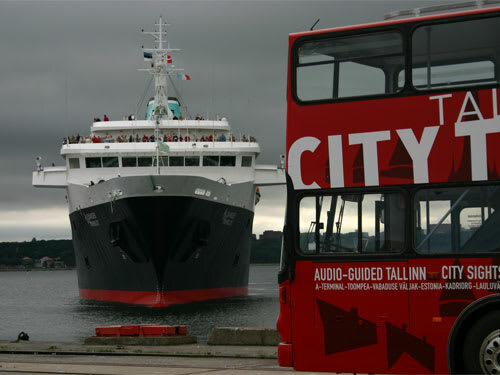 This route will introduce you to the history of Tallinn City, this will give you a good overview of the development of Tallinn through centuries. This route will take you to the eastern parts of the town. It will introduce the sights and events related to each location such as Kadriorg Palace Ensemble, Song Festival Ground, Botanical Garden, Pirita Convent and Pirita Yacht Port. This will take you through the historic suburbs to Rocca al Mare and visit an open-air museum that introduces old Estonian country life. Vouchers may be redeemed within 6 months from the date of purchase. All sales are final and non-refundable. Tickets are valid for 24 or 48 hours from first use. Schedules are subject to change. Due to traffic conditions and other special circumstances beyond our control we cannot guarantee bus service every hour.